17 | June | 2015 | Study. Read. Write. The summer between high school and college is an exciting time. You’re officially grown up and you’ll soon be off to college, with new people and (in most cases) in a new town. Needless to say, you want to make the most of this summer of freedom, now that you’ve graduated high school. However, there are 20 things you should do during that summer before college. Chances are, you’ll be moving away from home and the first few days can be overwhelming when you try to take everything in. If you can, visit your future home. Check out where you will be living and what sort of shops and conveniences are within walking distance. Where can you get the bus? Where is the good but cheap coffee (this is important)? Sign up for a library card while you’re there, and get reward cards from shops you’ll likely be using (grocery stores, stationery supplies etc.). If you know your address (in case you’re living off-campus) walk from there to the campus and measure how long it takes. If possible, get a map of the campus and familiarise yourself with the layout in order to avoid getting lost and being late for your first classes. And beat the rush of fresher’s week / orientation and find yourself a doctor / GP / dentist etc. early – especially in the UK they may not take new patients in after the first few weeks as there’ll be a rush for the available spaces with thousands of new students arriving at the same time. A CV for a student job does not have to be fancy or colourful. 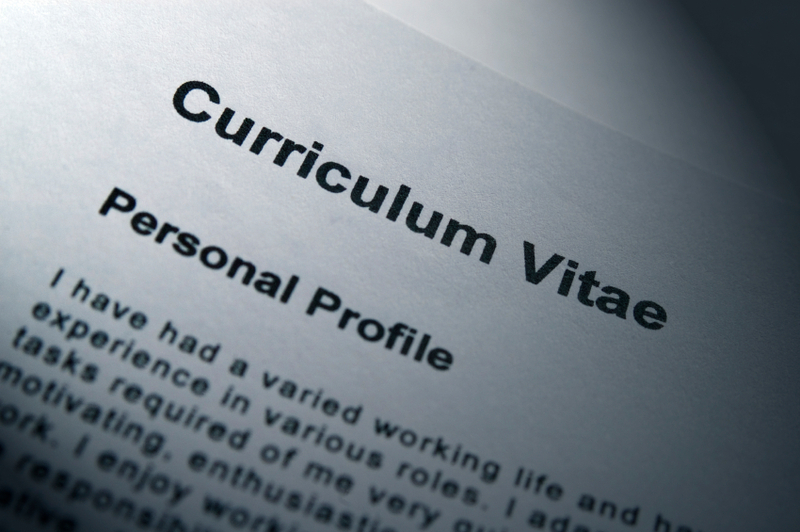 Write a professional looking CV, print it out a few times and also take a digital copy with you. You’ll likely apply for student jobs or work experience at some point, so on your town familiarisation (see above) check who’s looking to hire students or part-time staff and hand in your CV. That way you may already have extra income lined up when you start. If you can’t do this beforehand, hit the town on your first or second day and leave your CV with businesses that are hiring. You’ll have the time advantage over those still needing to write and print their CVs when they arrive. You’re not in high school anymore and your clothes should reflect that. That does not mean that you need a whole new wardrobe, but invest in a few nicer tops and trousers. Men, if you don’t have one yet, buy a suit, dress shoes and a tie. Women, invest in dress pants, blouses, a blazer and a nice (and comfortable) pair of pumps (or shoes fit for a business environment). You will probably apply for a part-time job or work experience at some point while you are at university/college, so make a great first impression by dressing accordingly. Mix & Match with your usual wardrobe plus accessories can work wonders as well. Hint: try jeans, T-shirt/blouse and blazer for a smart casual / business casual look you can pull off every day. Try a new hairstyle for a new chapter of your life. Going away to college is a chance to present a new, grown up You to the world. Go to your trusted hairdresser / barber. 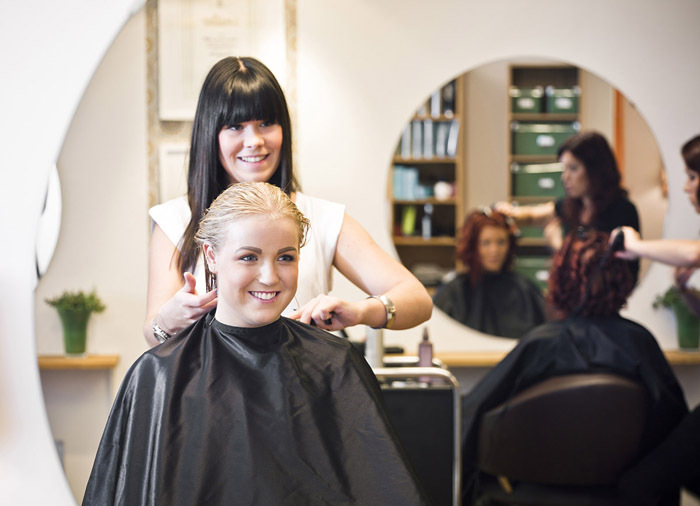 Even if you just get a trim or renew your highlights, it may be a while before you’ve found a hairdresser in your college town who you trust to get it right. A new hairstyle can be confidence boosting, just make sure you ask the hairdresser for tips on how to best style your hair in a hurry or what products you should / could use. If you move away for college (especially when you move too far away for weekend visits home) you need to learn how to do your own laundry (if you don’t know this already). 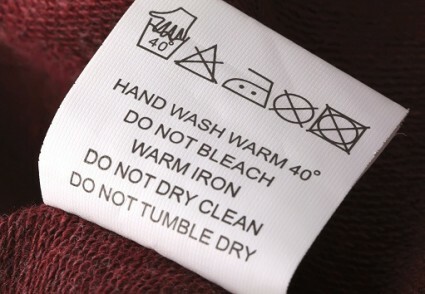 Memorise what the symbols mean and which clothes to wash with what detergent and temperature. Go through your wardrobe and look at the things you want to take with you: how easy are they to keep clean? Except for suits/coats etc. try and stay away from dry-clean only items as those bills can soon add up. Likewise, you need to know exactly which items are handwash only and which ones can’t go in a tumble dryer, so you don’t ruin your favourite clothes. Also, learn how to iron your clothes.